Wow, that cross is gorgeous! Lovely earrings, what a great find those beads will make a lot of earrings. 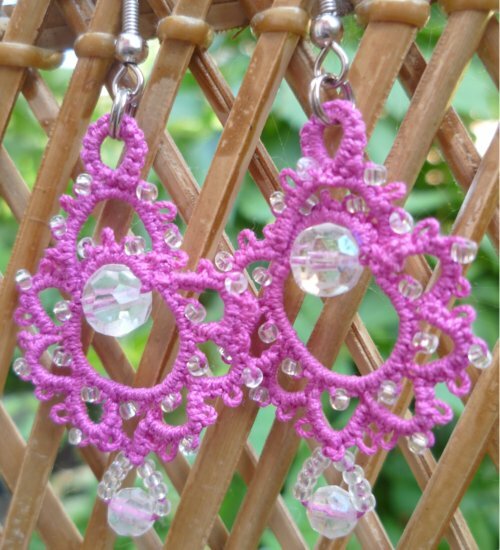 Pretty earring, they'll make a lovely gift.